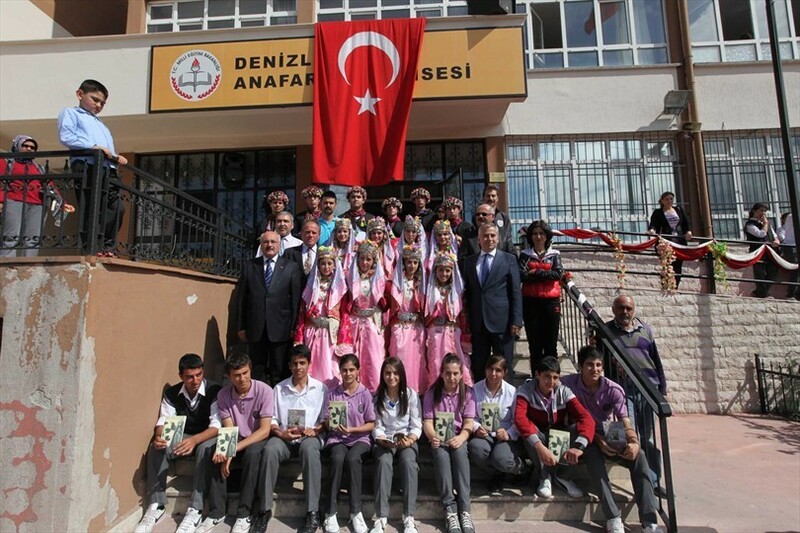 Denizli Municipality has distributed books to pupils in grades 3, 4, 5, 10 and 11 of Primary and High Schools that are within the municipality’s border. 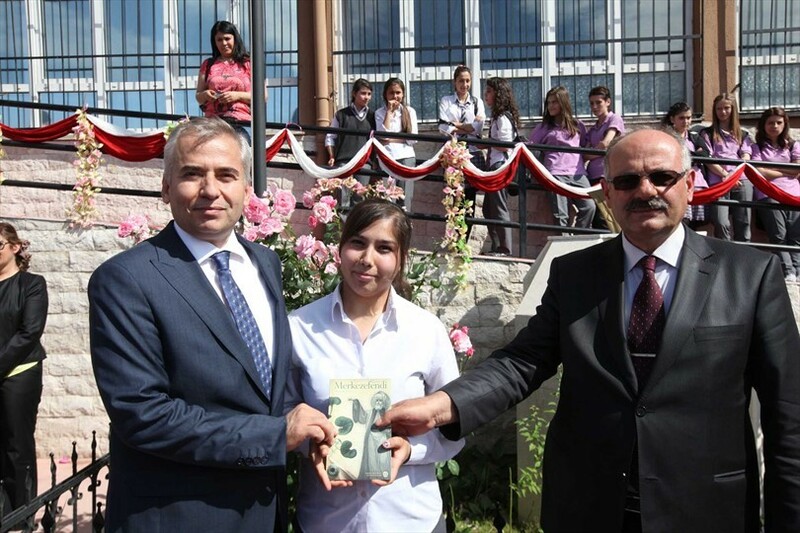 Osman Zolan Mayor of Denizli Municipality, Şamil Çınar deputy mayor and Sebahattin Akgül Director of Education distributed books in Anafartalar High School. Mayor Zolan gave advice to students. These books are about heroes, who served Denizli. If we do not know and to recognize own values, the values of other countries and nations will become our. When we learn our values, the values of other countries will be worthless for us. Some values of our province and country are Merkez Efendi, Mehmetgazi and Fatma Yıldız. Sebahattin Akgül made a speech and pointed out the importance of national values. Director of Education Akgül presented plaque to Mayor Zolan for their support of 'Meeting with a Book and Values Education' Project.